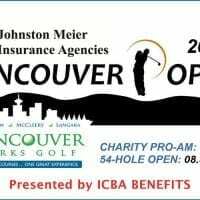 The Vancouver Golf Tour is proud to present, in conjunction with the Augusta Charity Pro-am at the Vancouver Open on Wednesday, August 31st, a unique Press Conference and ‘Memorial Style’ Clinic with 4 of Canada’s National Golf Champions. Media are invited to share any questions they have for three of Canada’s top Professionals and one of Canada’s rising junior stars. At the completion of the Press Conference, all four Champions will take part in a ‘Champions’ Clinic, styled similar to Jack Nicklaus’ Memorial Clinic. 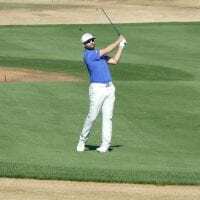 Each player will discuss his thoughts on a particular topic for the session and Pro-am Players and Sponsors and media will have the opportunity to engage in any questions they may have during the event. 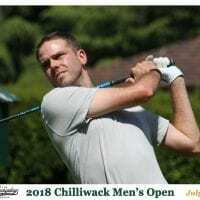 Players and Media will have an opportunity to break for a quick lunch at 11am, before the start-up of the ‘Champions Clinic’ that will Tee-off at 11:45am on the top deck of the Golf Institute at Fraserview’s Teaching Center (just south of the first tee). We invite you to attend this amazing experience with four of Canada’s most gifted Golfers and see first hand how they have become Canadian Champions in their own rights! 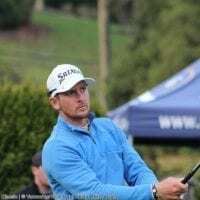 For more information about the Press Conference and National Champions Clinic at the Van Open Charity Pro-am, please email info@vancouvergolftour.com or call 604-980-4653. MAUI JIM CANADA Elevating BC Women’s Golf in 2018!